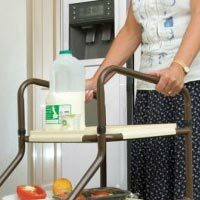 The Around the House Supplies are thought to make life easier on those who may have lost some motor faculties and need help doing everyday tasks in their household. 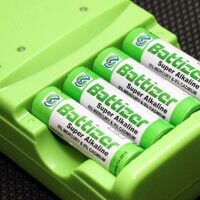 Also important accessories like batteries useful for most portable medical devices. 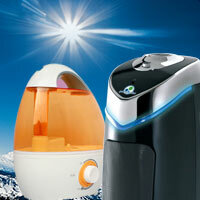 Other important in your list of around the house products are the air care items. Keep a fresh environment that always smells nice and clear of clutter. 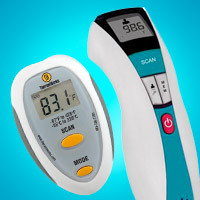 These are a good tool for people with respiratory conditions.